With every Acura Accelerated Service, your vehicle will receive a multi-point inspection and a complimentary wash and vacuum. 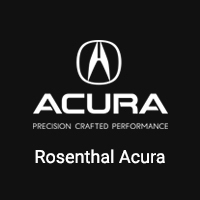 All this is performed in 60 minutes or less by Acura-Trained Technician Teams who use Genuine Acura Parts and Fluids. The experience starts when you arrive. You’ll be met by a Service Consultant waiting to expedite your check-in. You’ll find it faster and more convenient than ever to wait while your service is being completed. Our client lounge offers quiet, comfortable seating, wireless internet access and complimentary refreshments.